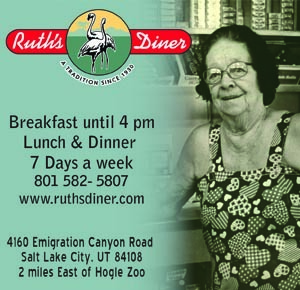 Utah’s national parks, known as “The Mighty 5,” are internationally-recognized destinations for hikers, climbers, campers, and roadtrippers. Until recent political attention highlighted their existence, our national monuments received less notice. If seeing all the tweets and headlines about Grand Staircase-Escalante National Monument made you realize you had no idea what it was, now would be a great time to find out. 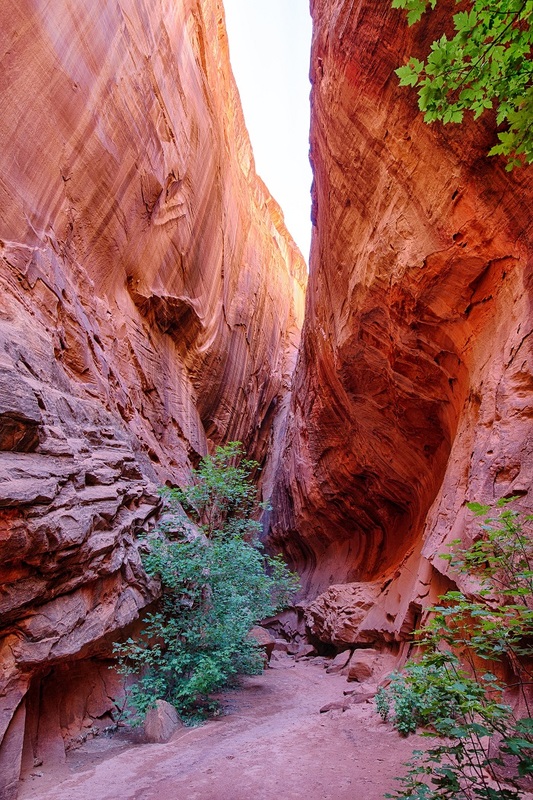 The area has a lot of the same features that make the Utah parks so alluring for adventurers—sandstone cliffs, slot canyons, ancient ruins, fossils, slick rock, and awesome hiking trails leading to breathtaking views. So if you’re looking for a road trip to southern Utah, give Escalante a try. No matter from which direction you approach the Grand Staircase area, you’ll pass national parks and forests on your way. Plan plenty of extra driving time so you can take detours, read historic markers and signs, and stop at interesting places on the way. If you have time, don’t miss taking a ride along the 122-mile Scenic Byway 12, designated an All-American Road for its unique natural features. There are no official entrances to the national monument area, but there are several visitor centers with maps and information. You’ll have a lot of options for lodging, from backcountry campsites to inns and guest ranches. If you want a really unique experience, check out the Shooting Star RV Resort. You can bring your own RV if you have one, but if you want the traditional American road trip experience without buying a motor home, owners Troy and Michelle have you covered. The resort has nine Airstream trailers for you to choose from, each decorated to resemble the trailers of movie stars as they shot various films (such as John Wayne in The Searchers, or Audrey Hepburn in Breakfast at Tiffany’s). Not nostalgic enough yet? 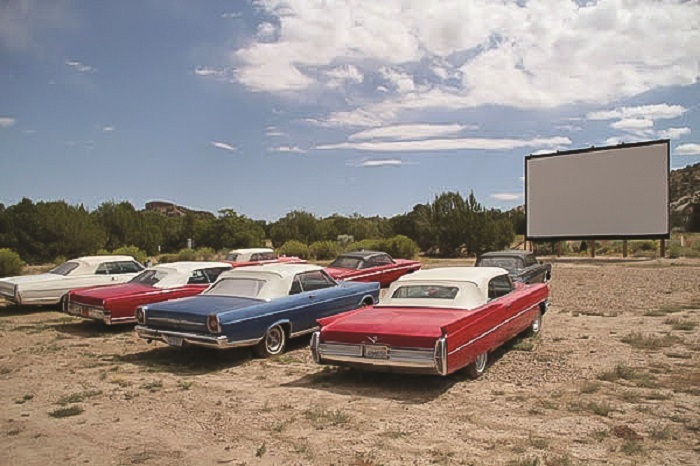 You can also watch a drive-in movie from the comfort of a 1960s-era classic car parked in front of the screen. This resort seems determined to offer the authentic road trip experience, plus all the comforts of air conditioning, running water and easy access to adventure. 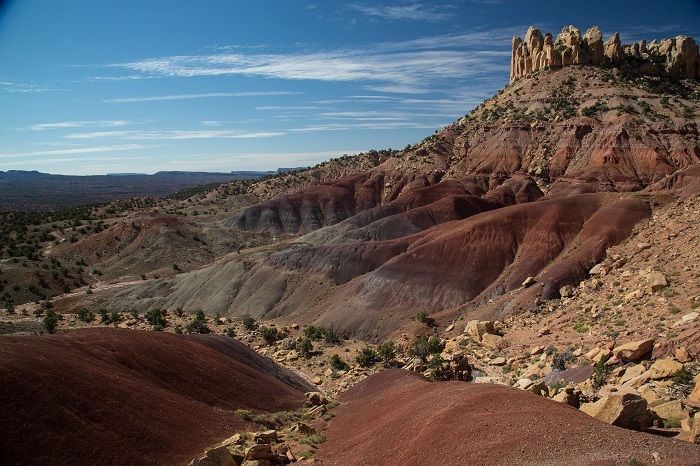 No matter what your experience and fitness levels are, you will find things to see and do in Escalante. Of course, if you are able and willing, you should definitely go hiking or backpacking. 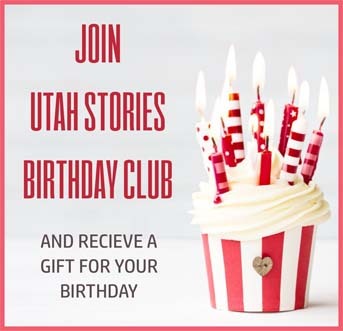 Trails such as Calf Creek Falls, Death Hollow Trail, Hole in the Rock, Spooky Gulch and Golden Cathedral Trail offer beautiful sandstone formations, desert waterfalls and prehistoric artifacts. If you’re looking for a new kind of adventure, you may want to look into packrafting on the Escalante River. Hiking down to the river and then using an inflatable raft to explore will give you access to campsites and views that few get to see. Whatever you choose, you’ll probably leave already planning your next trip.